Maplewood Country Club is one of my all-time favorite venues for a mitzvah celebration. Day or night, Maplewood is a beautiful club with fantastic ballroom as well as gorgeous other indoor and outdoor spaces for cocktails and pre-party family portraits. We made my daughter's bat mitzvah party at Maplewood, so it holds an extra-special place in my heart. 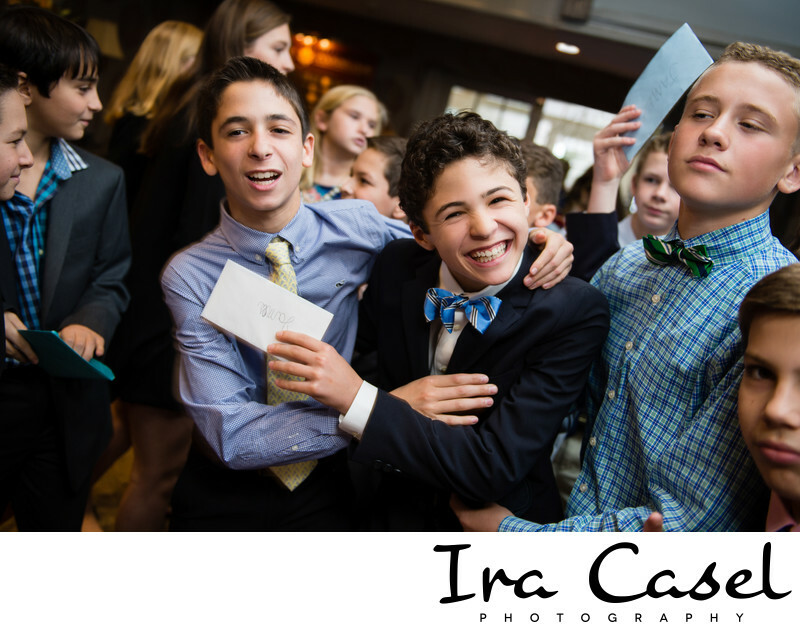 I've photographed many bar and bat mitzvah celebrations at Maplewood and each one has been wonderful. MCC is a complete package with fantastic food, including a really lavish cocktail hour and gracious service to complement to the beautifully decorated space. Location: 28 Baker Street, Maplewood, NJ 07040.